Nitrogen is a particularly difficult nutrient to manage. It cannot be stored well in the soil, and is therefore always at risk for significant loss. 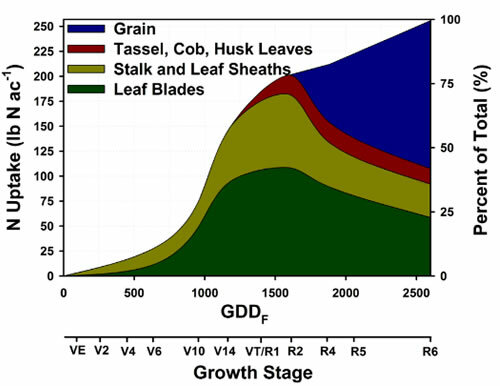 Also, weather has a significant impact on yield potential, and how much nitrogen will mineralize from soil organic matter. To manage the extreme instability of nitrogen, GRPP uses a method called Active Nitrogen Management. It is one of the few systems that allow active monitoring of changing conditions. Then appropriate management actions can be taken. Apply enough nitrogen to feed early plant growth. This allows good early plant development, and provide time to nitrate test in season, without risking nitrate deficiency. Use 360 Soilscan to test nitrate levels of fresh soil samples. Test soil immediately, at field conditions for best results. 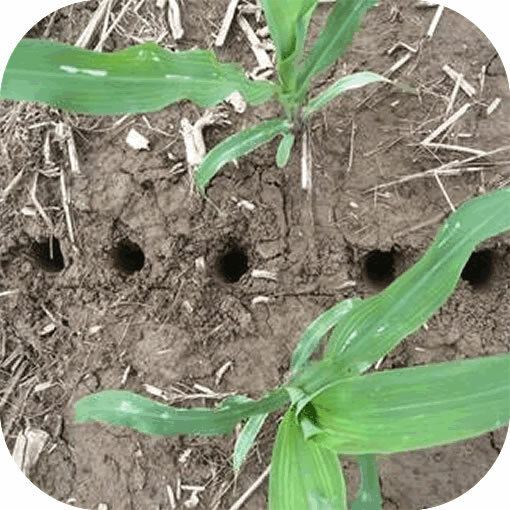 Regularly monitor fields through June and early July. Evaluate soil nitrate levels, if adequate keep testing. Consider yield potential and forecasted weather when deciding whether to apply nitrogen or not. If more nitrogen is needed, apply in an appropriate manner that will efficiently get nitrogen into the plant. 360 Y-Drop has been proven to be one of the most efficient application methods as seen in this 2016 University of Illinois study.